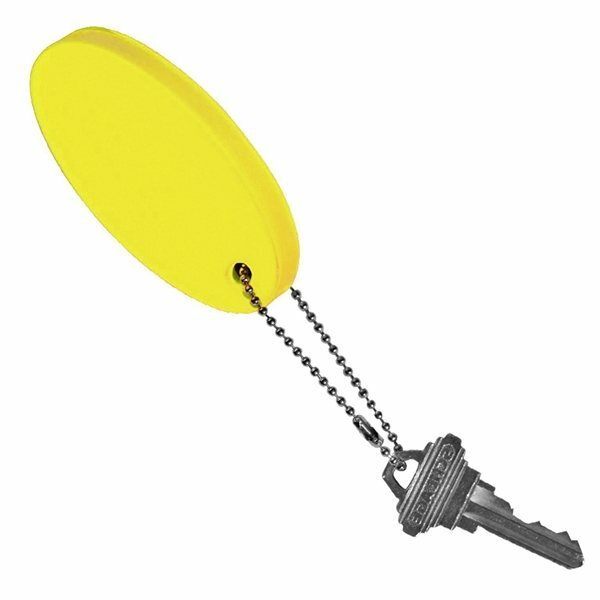 Floating key chain. 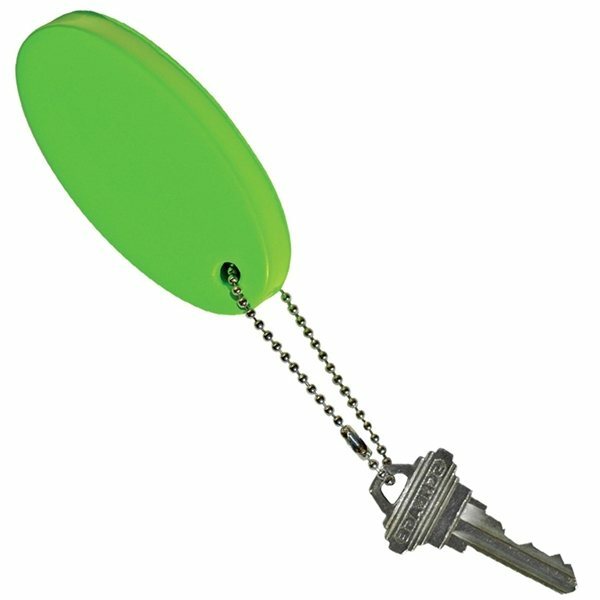 Bright, easy to find colors keeps keys on the surface within easy reach. These key tags turned out great! The quality is good and the print looks great! They also shipped faster than expected! Good size. Great item. From beginning to end the process was super easy to order. Top quality and looked great upon receipt. This item was precisely what we needed & came very rapidly, despite custom printing. This blew us away! Much better than what we expected. 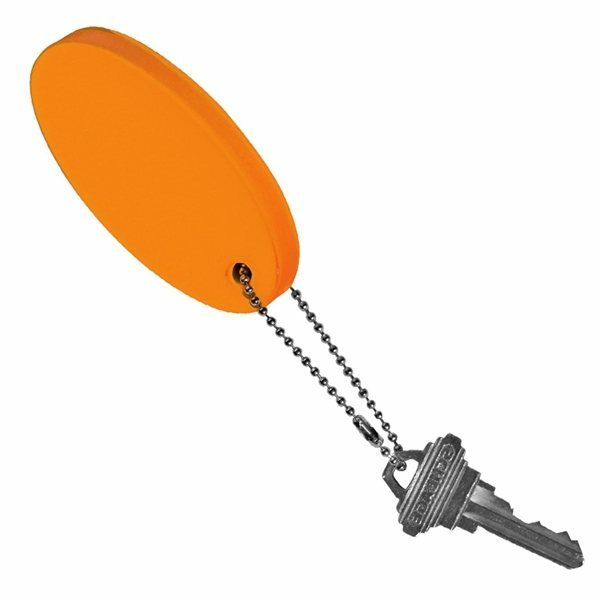 Awesome product, great giveaway, they LOVED IT!